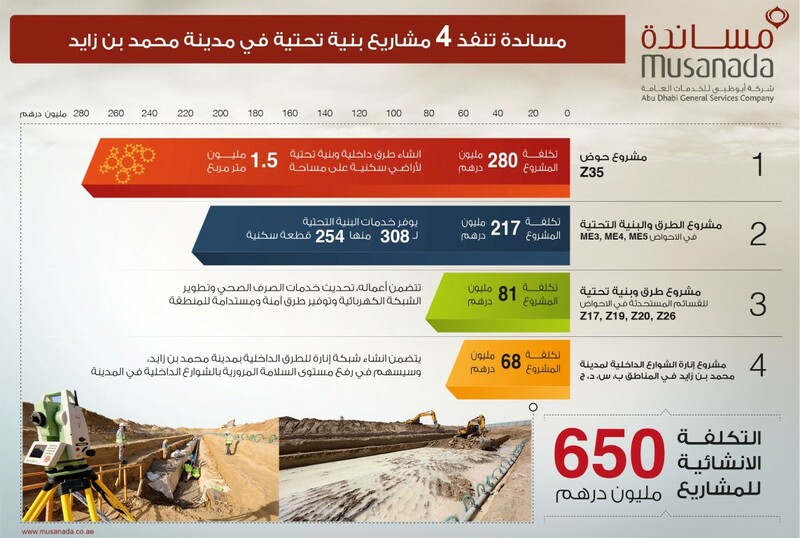 ABU DHABI, 23rd July, 2017 (WAM) -- The Abu Dhabi General Services Company, Musanada, has revealed that work is progressing as planned across four infrastructure projects in Mohammed Bin Zayed city, as part of its efforts to achieve the objectives of the Abu Dhabi Plan, aiming to provide sustainable infrastructure for the community and economy of the emirate, in line with the best international standards. 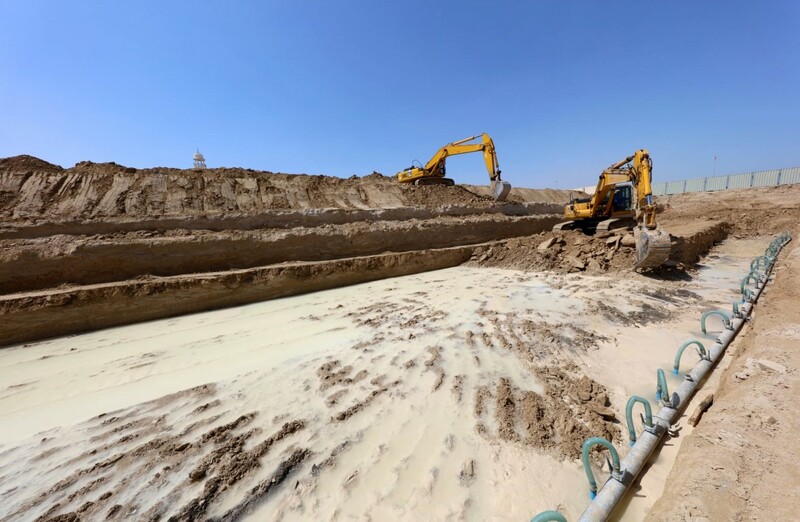 "The total construction cost of the Mohammed Bin Zayed projects will be AED650 million, including the AED280 million Z35 Sector project comprising internal roads and infrastructure works for residential plots over an area of 1.5 million square metres," said Saleh Al Sheibah Al Mazrouei, Musanada’s Acting Roads and Infrastructure Executive Director. "This significant project is located in Mohammed Bin Zayed city, Abu Dhabi, 20km to the south of the Abu Dhabi airport, at the Al Mafraq interchange of the Abu Dhabi-Al Ain highway. 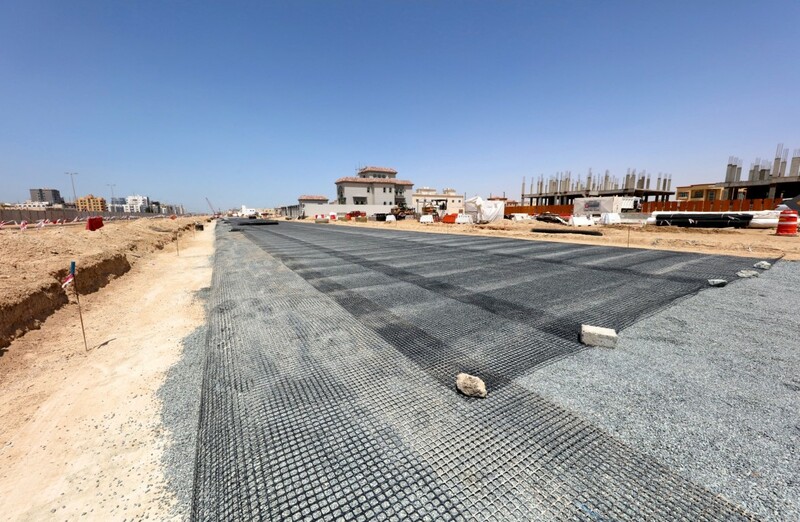 The project consists of roads and infrastructure works, including storm water, potable water, and sewerage networks, as well as telecommunications, street lighting, and electricity networks, together with 21 primary substations. The project, anticipated to be completed by next March, will serve 517 residential plots, 4 mosques, 3 schools, and 28 community and sports facilities," he added. 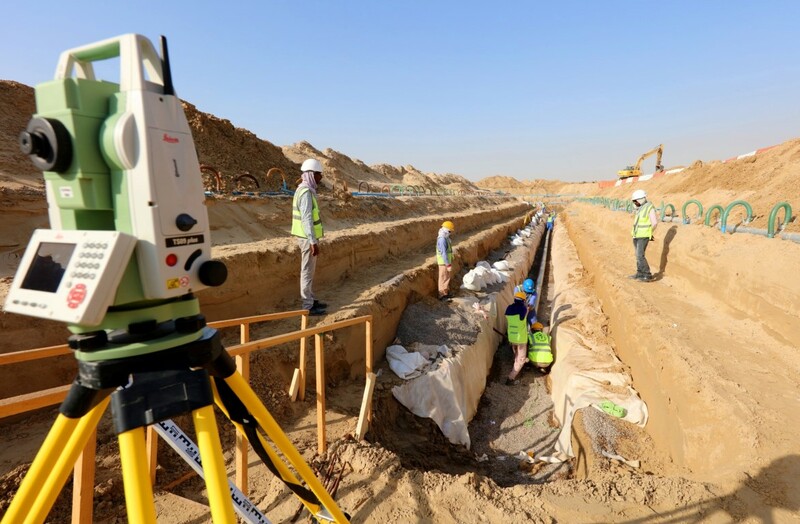 Mansour Al Ameri, Project Manager of Sector Z35, said, "The objective of this AED280 million project is to deliver advanced infrastructure, hence, it is being executed to the highest quality and safety standards for all the infrastructure components. Split into three contracts, all progressing as planned, the project is expected to be completed as scheduled next year. The Sector Z35 project has been designed and is being executed in co-operation with Musanada’s strategic partners." 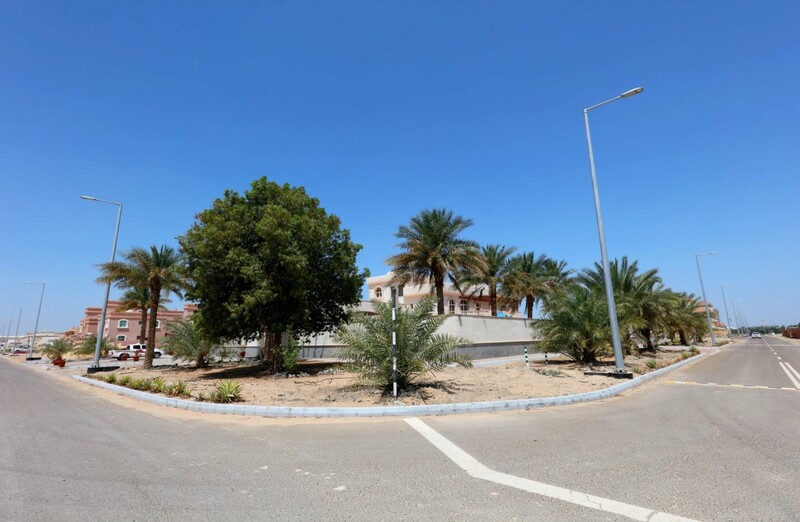 According to Al Ameri, the highest safety and security levels have been taken into account while designing the Sector Z35 project, along with planning sufficient landscapes and making provisions for cycling and pedestrian paths. "A fully integrated infrastructure is being delivered as per international standards and in line with the requirements of the relevant service entities, while fully complying with the best green sustainability standards by implementing the best practices to preserve natural resources and protect the environment," he concluded.